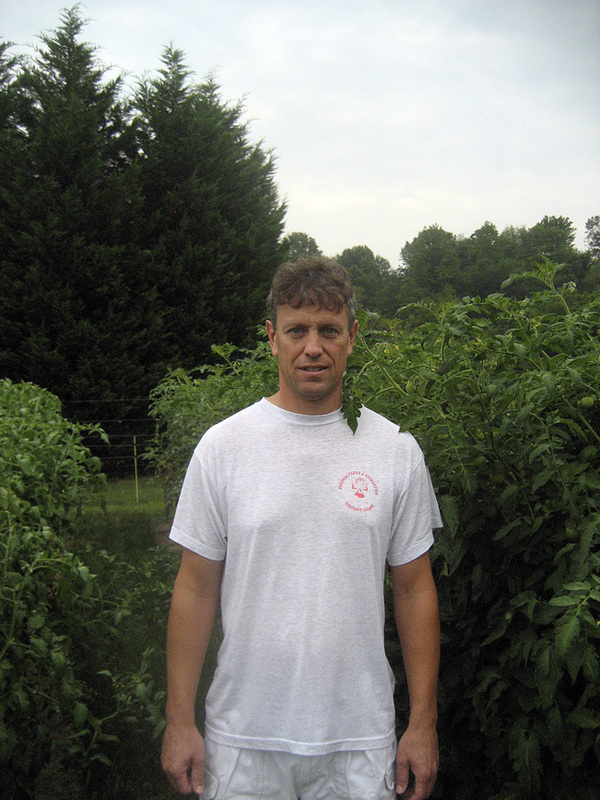 I am a gardener and veteran garden guide at Monticello. I was inspired by my grandfather Harry, who was a first generation Italian American. My grandfather always maintained a wonderful garden. I have fond memories as a young boy climbing high up in his apple tree and dropping apples to him below. I remember the touch, feel, and smell of strawberries, peanuts, peppers, zinnias, squash, beans, cantaloupes, sweet potatoes, figs and many other different kinds of produce. Most of all, I remember the huge tomatoes he kept on his windowsill. I loved helping him in his garden and remember often being supplied with bags of fresh produce. My 89-year-old father Harry Jr. told me that in 1881, at the age of nineteen, my great-grandfather Paul came to Washington, D.C. from Genova, Italy. He joined his brother David, and together they sold fruits and vegetables in the Center Market in Washington, D.C. Paul died from a tragic accident when my grandfather Harry was only about ten years old. In order to help provide for his widowed mother and family, Harry took on two paper routes and rented garden space on an island in the Anacostia River for $5/year and grew a wide variety of produce. He gardened from the 1920s til the 1980s. 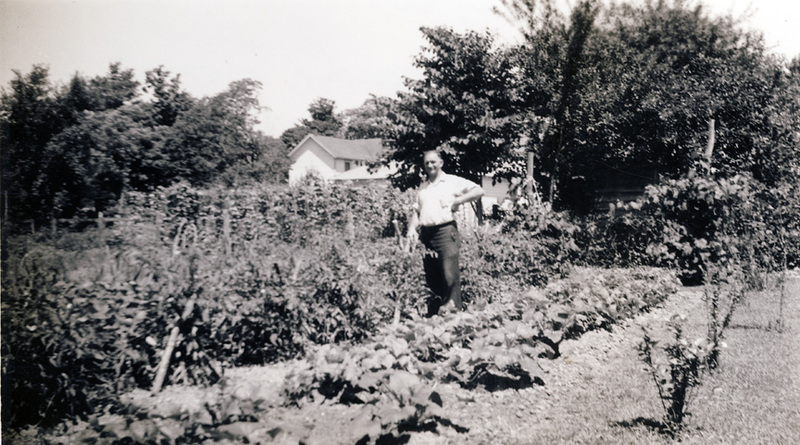 In 1933, Harry built a home in Colonial Beach, Virginia where he experimented with salsify (known as the oyster plant), asparagus, peanuts, ‘Kentucky Wonder’ beans, limas, potatoes, strawberries, figs, apples, melons, squash, peppers, tomatoes, corn, lettuce, radishes, spinach, carrots, zinnias and rhubarb. I was born in 1965 and enjoyed my grandfather's garden all through my childhood. My grandfather pushed an old hand plow to break up the soil every spring, and I remember my father Harry Jr. retelling the story many times of how, no matter how hard he tried, he couldn't budge that plow. Even when he grew to be 6'2" and 220 lbs., he still couldn't move that plow very far, and he'd say in disbelief, "Pop sure had a pair of arms on him because he could push that plow through the ground like it was butter." My grandparents ate tomatoes raw off the vine like apples. They also liked them sliced raw, stewed, and in spaghetti sauce. They shared often with neighbors, to the point where neighbors would expect a share of strawberries and at times get mad if my grandfather was late at delivery. My wide-eyed curiosity and enthusiasm for gardening prompted my father to help me start a garden of our own. My father and I gardened in Alexandria, Virginia near Mount Vernon. As soon as I had my own property, I followed in my grandfather's footsteps. My children all enjoy helping me grow tomatoes and many other fruits and vegetables today. We live on two acres in Nelson County. My favorite tomato, which I discovered at Monticello, is 'Radiator Charlie's Mortgage Lifter' - a wonderful, low-acid, pink tomato weighing in at about a pound a piece. Today I can about 100 quarts of tomatoes a year and my favorite dish is a tomato brie linguini. Let about two lbs. of cubed tomatoes marinate with olive oil, garlic, salt, pepper, basil and brie or D'Affinois cheese for at least two hours. Pour steaming hot, drained linguini over the marinade to melt the brie and add parmesan. In my opinion this is a dish fit for kings. 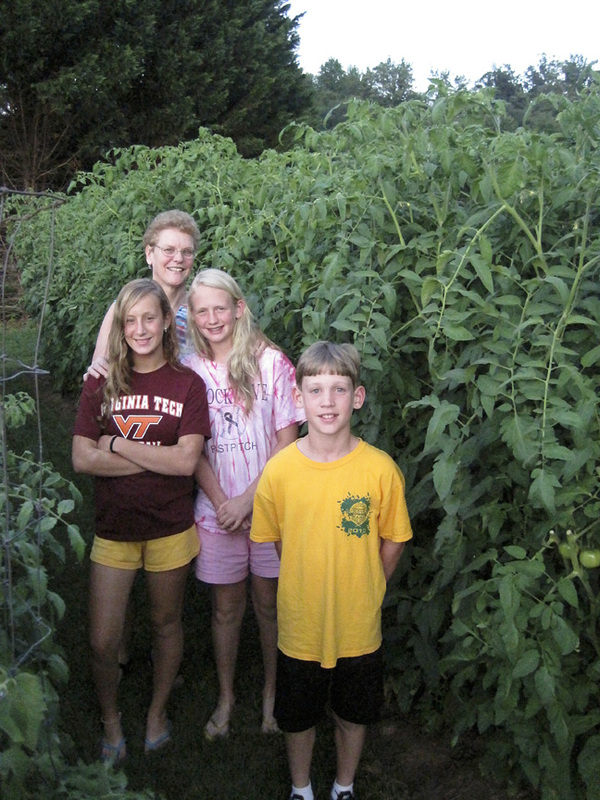 My children and sister in our garden in Nelson County, Virginia, 2013. My grandfather Harry Sr. circa 1908 in Washington, D.C. 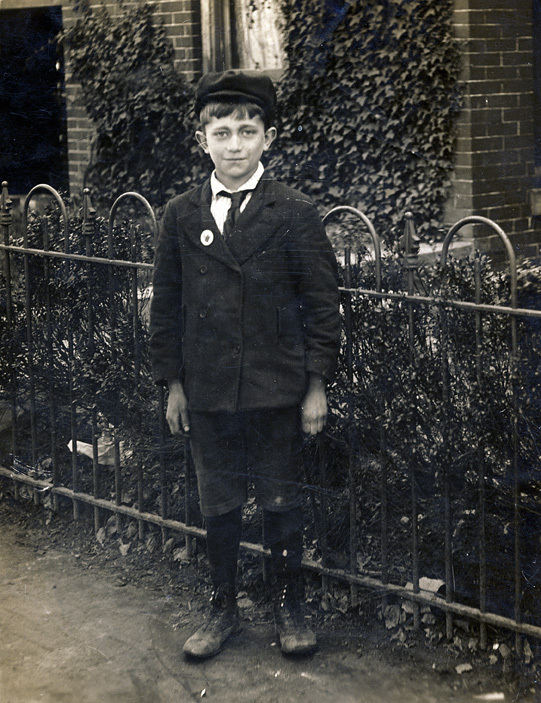 This photograph was taken around the time his father died, when he was about ten years old. 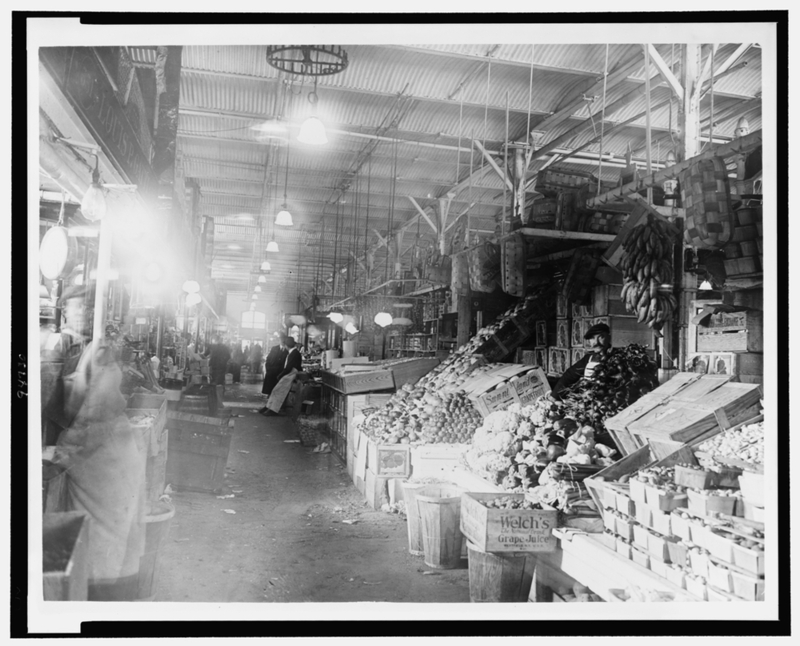 Center Market in Washington, D.C., image taken between 1909 and 1932. Washington, D.C.'s largest market was built in 1871 and demolished in 1931 to make way for the new National Archives building. Vendors from the surrounding area rented stalls both inside and outside of the market and sold produce, meat, and other food items. Library of Congress, Prints & Photographs Division, National Photo Company Collection, LC-USZ62-94730. 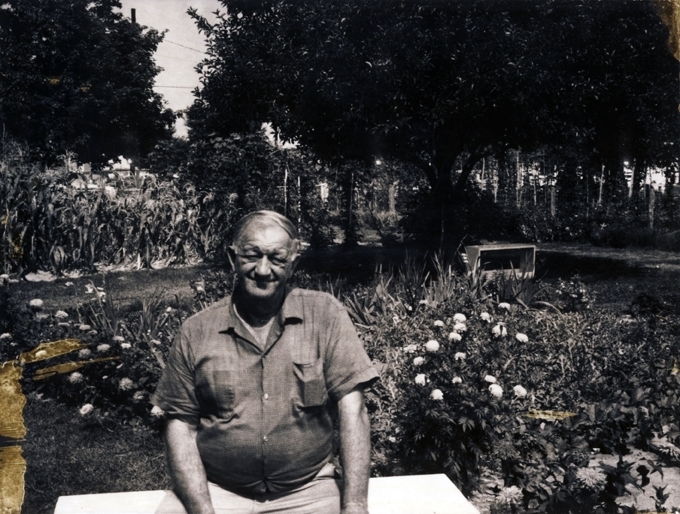 Harry Sr. in his Colonial Beach garden, 1938. My grandfather Harry Sr. in his garden in Colonial Beach, Virginia, 1960s. 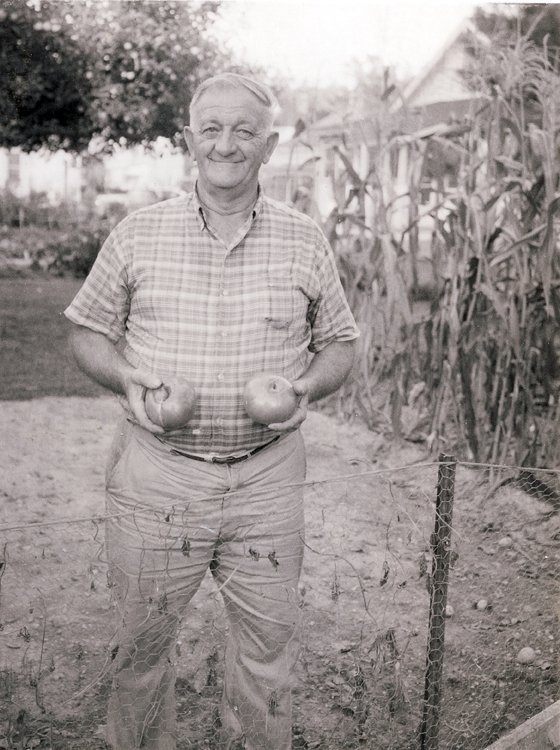 My grandfather Harry Sr. with his prized tomatoes in his Colonial Beach, Virginia garden, 1960s. 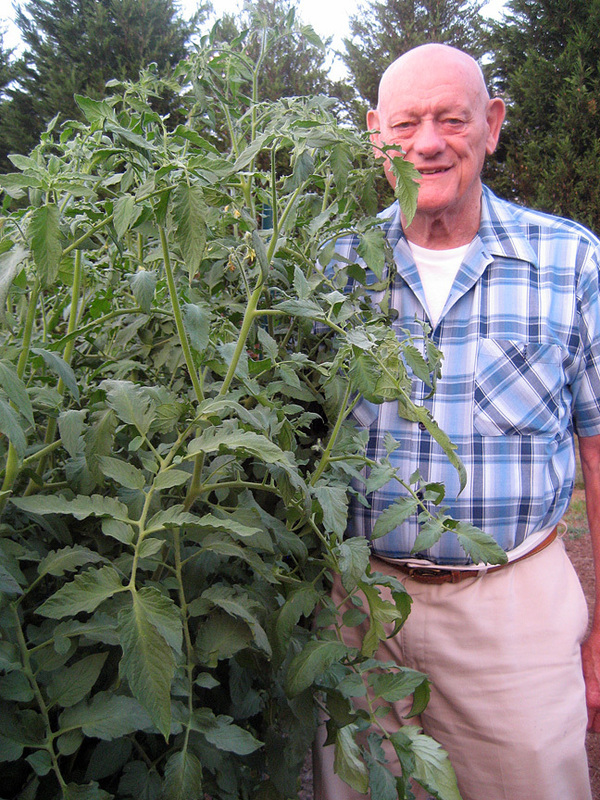 My father Harry with his tomatoes, 2008. The author in his home garden, with tomato plants in the background, 2009. 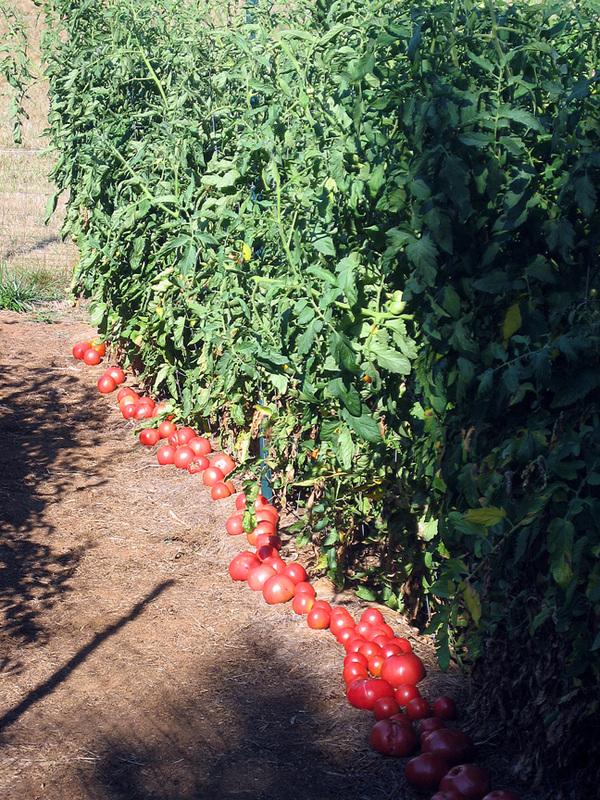 A bumper crop of ‘Mortgage Lifter’ tomatoes, summer 2008. 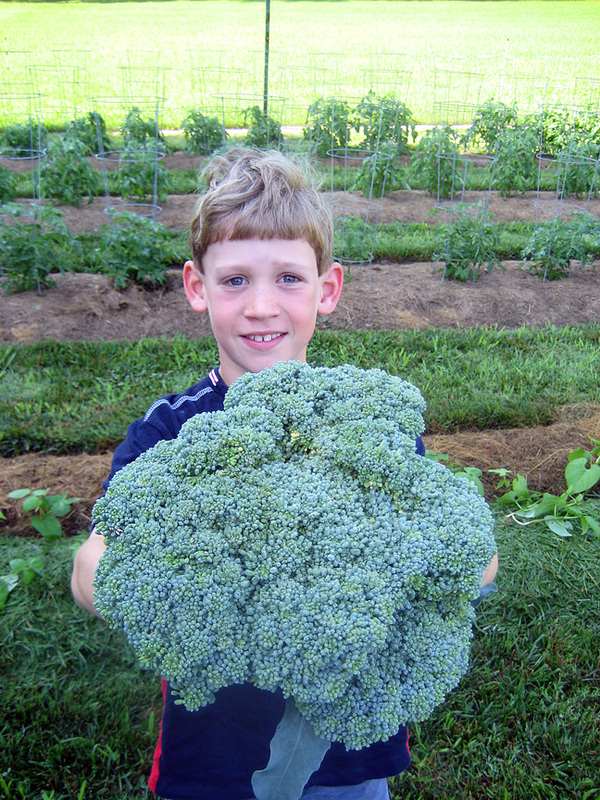 My son harvesting broccoli in the garden, 2011.